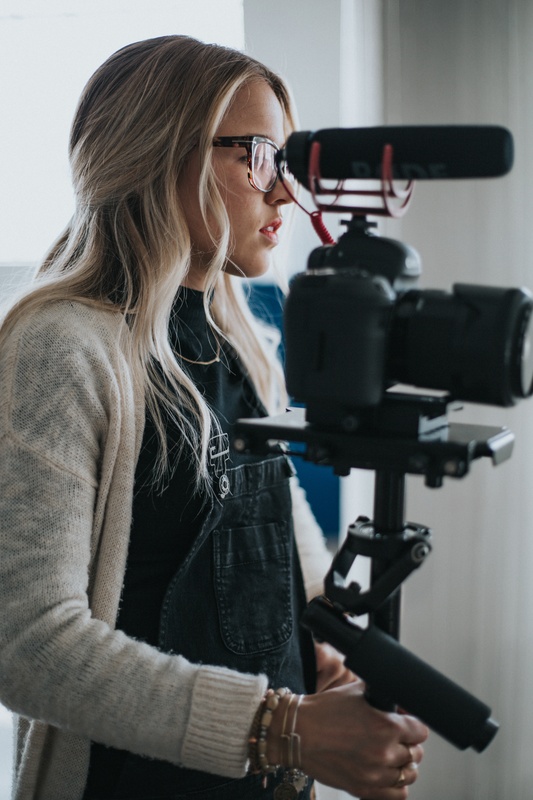 Combining real-time content creation and social media strategy to develop personal brands with direct connections to their audience. With Content Monsta, YOU are the media. And we are your personal production and distribution company. We combine real-time content creation and current social media strategy to develop direct and consistent flow of content to your personal audience. You have the audience but you are not feeding them the content of YOU at a pace to keep up with their consumption. Be your own media and leverage a direct connection with your admirers. Schedule a meeting to plan your personal branding and content generation strategy. It's time that the industry knows you as an authority. Let them see into your expert life while you provide value to theirs. Build a brand, and increase the demand for your presence and advice. Who Should Hire Content Monsta? With a Monsta on the scene, digital content is created while you do what makes you special. Our creatives produce, repurpose, and multiply, the media content from your Monsta producer. Through social and emerging channels, our team connects content directly to your audience. Constant monitoring of methods to feed your audience and keep them connected to you daily. Clients come to us when they realize the potential value of their personal brand. A brand that reaches beyond what they do or the company they represent, but how they themselves are a brand. Gone are the days when a person needed to convince media to give them attention in order to reach their audience. Today, each individual has the potential to BE the media needed to reach their audience.